Eschenbach 1124110 Watchmaker's loupe has a 25mm lens providing 10x magnification. The aspheric lens is mounted in a flame-retardant plastic case which contains an air hole to prevent condensation. Watchmaker loupes are typically used for long periods which can lead to eye fatigue and headaches unless the lenses are of good quality. Our Watchmaker loupes are all made with superior quality optics from leading brands. 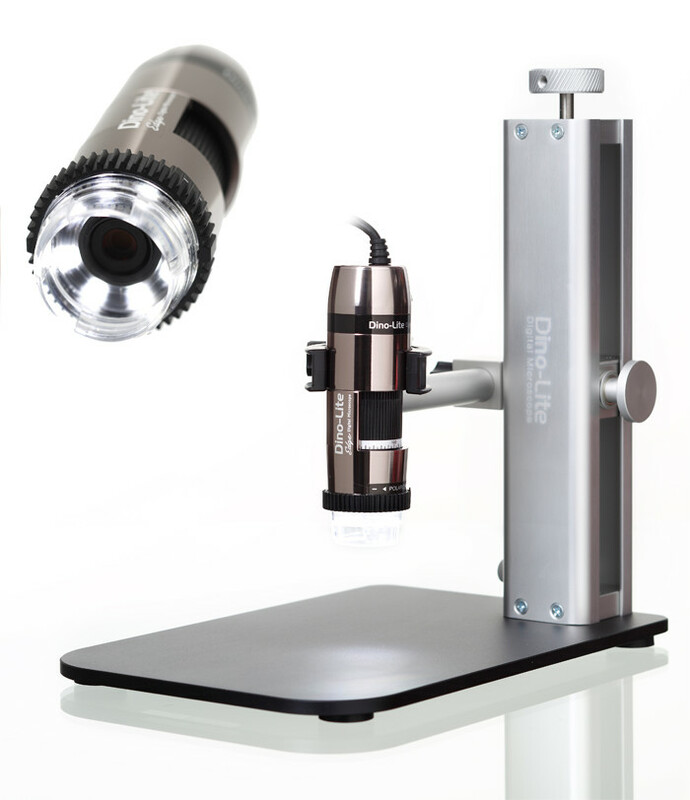 A complete range of powers are available with magnification from 3x to 20x in metal or plastic cases.